Bronze Diamond Euro Profile Key hole cover. 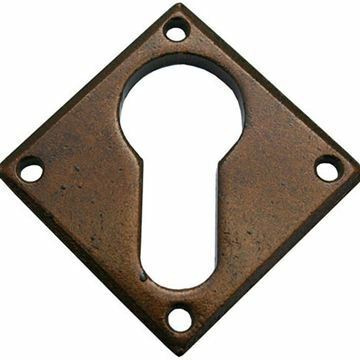 Coated with a permanent bronze finish, this escutcheon will always be looking it's best for many years. 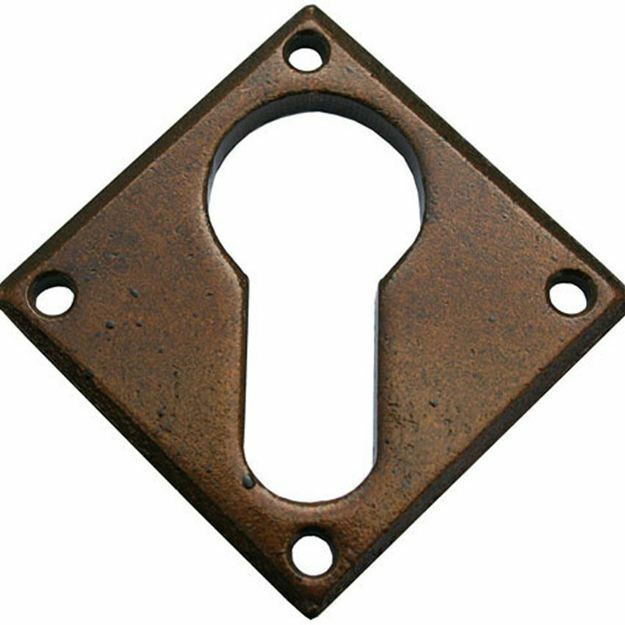 This diamond shape escutcheon is designed to work alongside the Monkeytail handle on a diamond rosette with a standard mortice Euro profile lock.